Who Is DHHS And What Do They Do? — Healthcare Counts! Who Is DHHS And What Do They Do? The Michigan Department of Health and Human Services is the largest state department. The department was created by a merger of the Michigan Department of Community Health and the Department of Human Services in the spring of 2015. DHHS has several important departments that affect many of the people of the state of Michigan. These programs include financial and health assistance programs, foster care and protective services, health statistics, and community health interventions. In many cases, the Washtenaw Health Plan and the Washtenaw County Health Department work closely with DHHS. Even though we may help people apply for Medicaid, it is DHHS that determines eligibility. 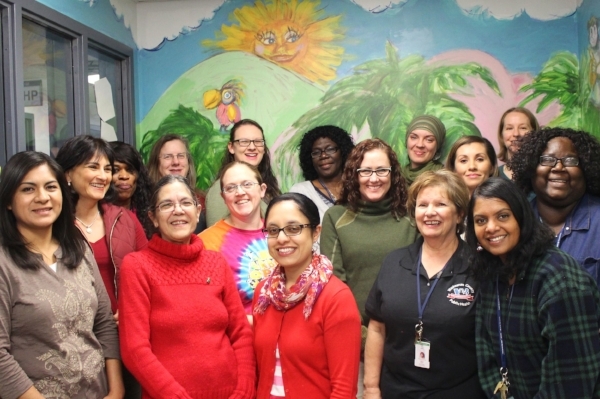 Washtenaw Cty WIC office staff. 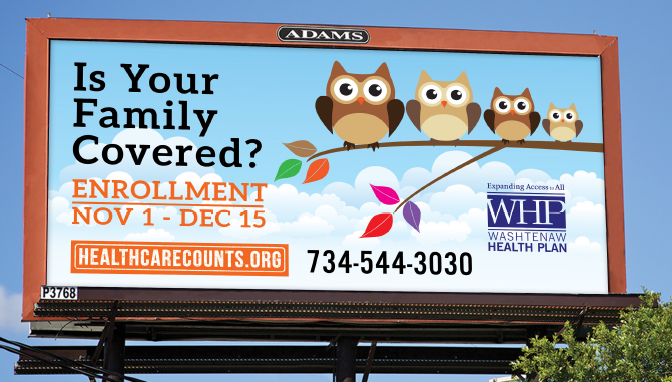 Women Infants and Children (WIC)--policies are set at the state level, but of course you can visit the Washtenaw County Health Department for WIC services. WIC services include Food Packages, Nutrition Education, Breastfeeding Promotion and Support and more. Foster Care and Adoption Services: Washtenaw County is looking for additional foster care families. Interested? Follow the link! Michigan Rehabilitation Services provides specialized employment and education-related services and training to assist teens and adults with disabilities in becoming employed or retaining employment. Native American Affairs provides a broad range of social services to protect, preserve and strengthen Native American families both on and off tribal lands. Child and Adult Protective Services: Have a concern about someone? Call 855-444-3911 to trigger an investigation. Chronic Diseases: The State of Michigan chronic disease team works closely with the Washtenaw County Health Department and other county health departments around the state. Communicable Diseases: The state works closely with health departments around the state to track diseases like Hepatitis A. Find Washtenaw County data here. Epidemiology and Statistics: Learn about infant mortality, cancer statistics, and other vital statistics. Policy and Planning: Here is where you can find policy manuals that guide much of the state's work. Older PostMedicaid Work Requirements Passes the Senate--What Next?